What is your method of making a promotional product hit? People use a lot of strategies to get it right, while finding the easiest way to get good results without struggle. 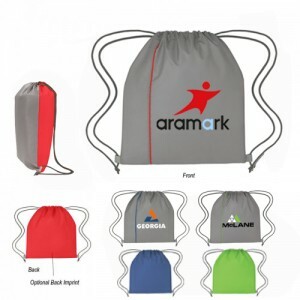 Drawstring bags are powerful and very expressive promo gifts that can make your brand popularity soar. To find the best ways to get it right easily, you need to do a lot of research. Comprehensive knowledge about your brand and products, likes and dislikes of the customers etc are all factors that need to be given good significance. When it comes to making your promotions using drawstring bags an instant hit, you need to keep an eye on the available options first. 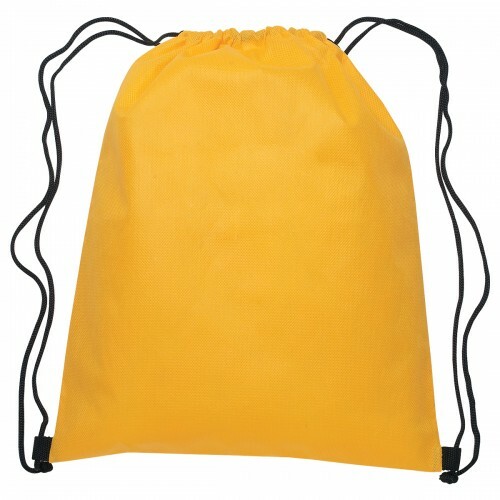 Customized Drawstring Bags – Small Hit Sports Packs is one good option best for a quick application. By keeping the promo item selected you will be able to make the plans and strategies more sharp and focused. 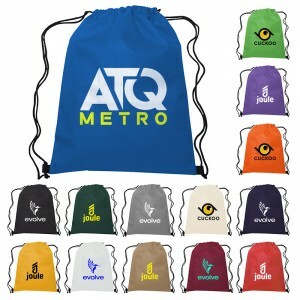 Tradeshows, exhibitions and sports events are not the only occasions you can use drawstring bags as promo items. 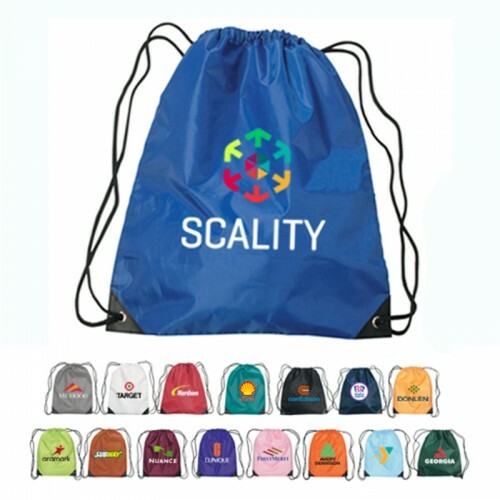 Outdoor promotional activities, in-store activities and shopping festivals are also great occasions for handing over these custom drawstring bags. Above all, you could give away these bags directly to customers while making huge purchases too. Give away these bags as a privilege to potential customers. It works best as a privilege than when it is given away in common. Small Hit Sports Packs are made from 210D Polyester and they are having a contrasting simulated leather reinforcement black trim at the corners for better strength. Reinforced eyelets and drawstring closure are other highlights of these custom drawstring bags. It will be a smart move if you can demonstrate how strong these bags are instantly to make a quick impression. Though these bags are a free gift, introduce them as a great value item you are giving them in return for trusting the brand and support. The impression will eventually get bigger as the customers start using in real life conditions. Designed in keep the practical requirements of the people living an active and busy lifestyle, it is sure that the bag will upgrade your brand image with ease. 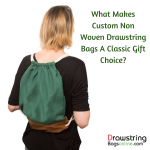 You might know that drawstring bags are very famous for their large imprint area. In the case of Small Hit Sports Packs, you will get a good 8″ W x 9″ H imprint space to showcase your brand details well. Not just brand logo, you could even advertise offers, contact information and event details on the space. Include contact info, email, website or social media links to the artwork. This will act as a link between the brand and the customers, and through this they can come back to your brand anytime and access your services and products again. The biggest advantage of drawstring bags is that, they can bring a lot of new customers to your brand. If it’s a sports team, you could easily get your team emblem to new people. Creating good familiarity for the brand name, emblem or taglines are very important for a brand to expand and grow bigger. Take a look at the color choices before making the selection and achieve perfect visual representation that work well for the brand. For example, Camouflage will be the color choice liked most by the adventure sports lovers whereas Navy color can sometimes create a solid brand impression. 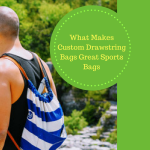 Have you used custom drawstring bags as marketing swag before? How was your experience? Share your thoughts with us at the comments section.